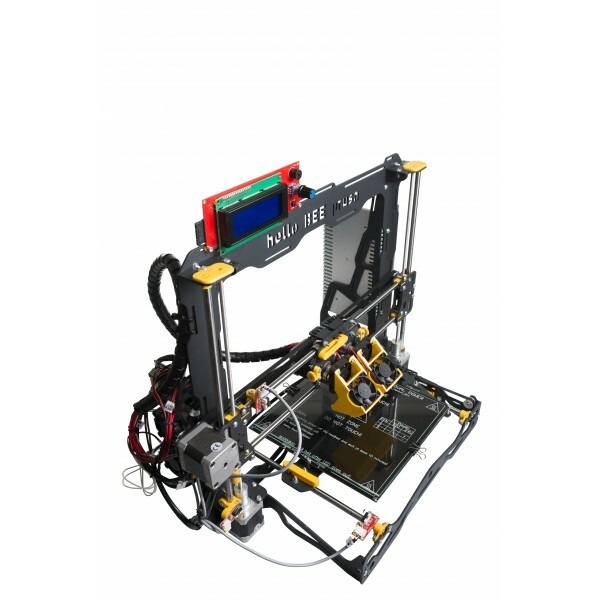 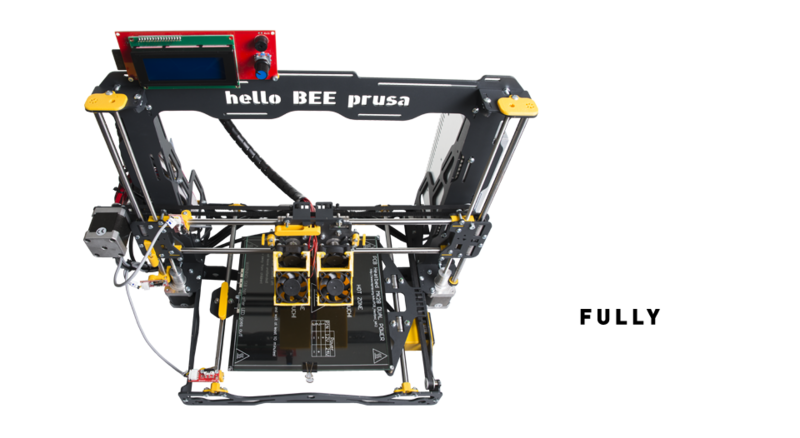 This DIY 3D printer kit comes with a Full Metal Dual Extruder and is able to print a wide range of materials. 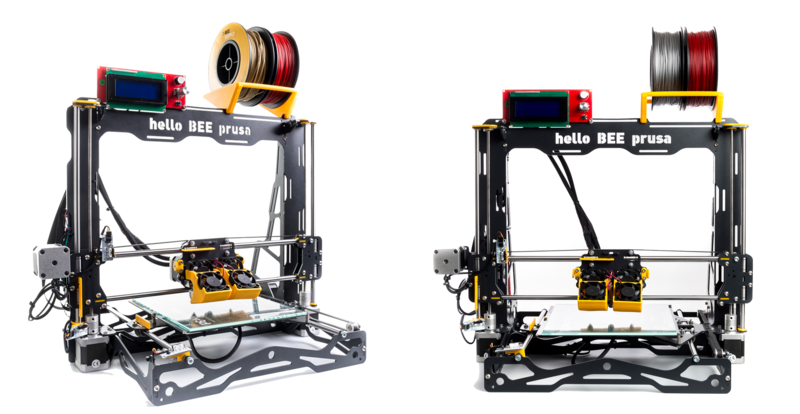 HelloBEEprusa is an Open Source project with brand and community support on the BEEVERYCREATIVE forum. 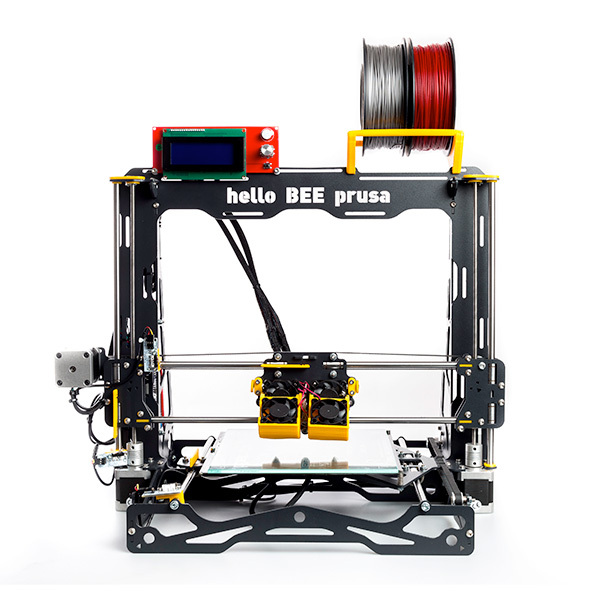 helloBEEprusa comes as a kit that includes everything you need for step-by-step assembly.